DO YOU KNOW ANY TALENTED YOUNG DANCERS, AGED 14 - 19 YEARS? Accepting new dancers to join us from January 2019! 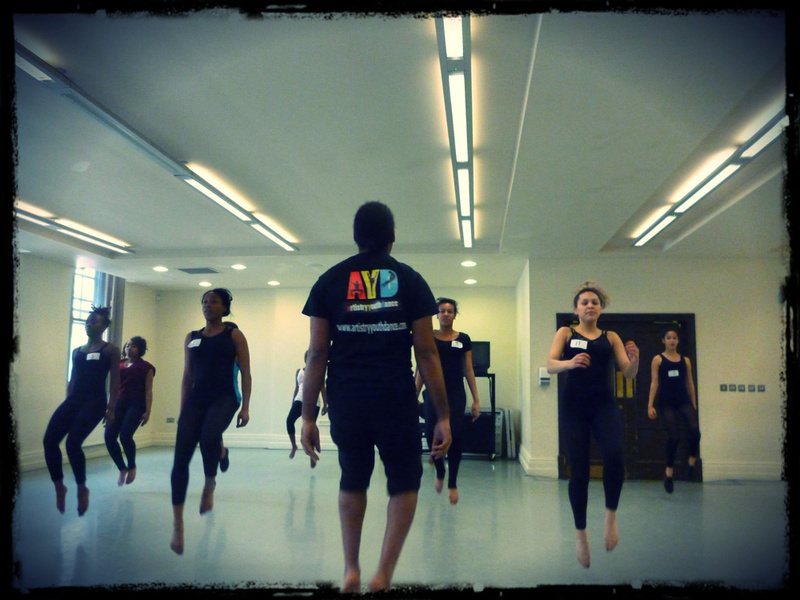 Artistry Youth Dance is seeking dancers of African and Caribbean descent, to join our vibrant London youth dance company from January 2019. 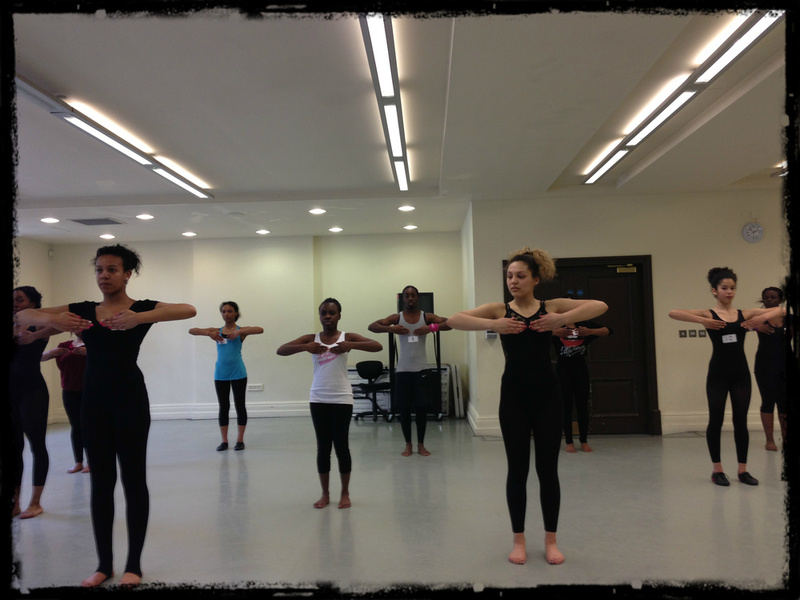 We aim to encourage success through dance, and promote cultural diversity within the dance industry. 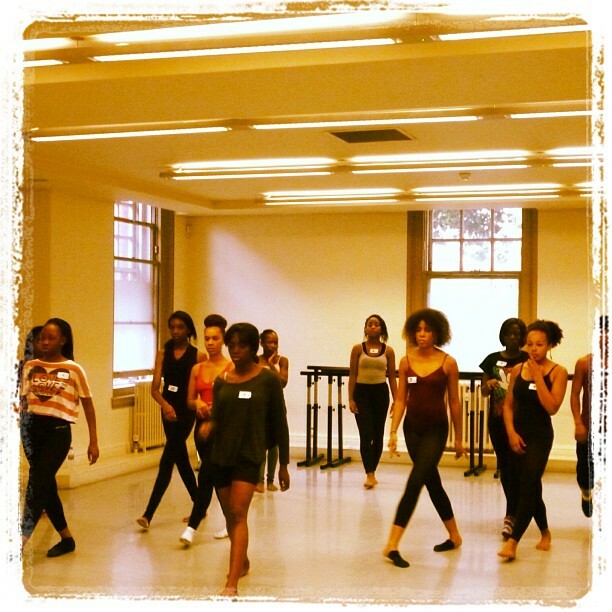 Click here to register for our next auditions, taking place on Sunday 13th January, 2019. We will be accepting dancers ages 14 - 19 years for our Youth Dance Company. Artistry Youth Dance Auditions- Registrations open! Auditions are taking place on the 14th April, and registrations are now open!! Tweet us if you've registered to come along!